Experience Roadshow’s all-new look as it kicks off a new season of incredible items appraised at settings that are treasures in their own right. The season premiere visits the grounds of the historic Meadow Brook Hall in Rochester, MI. Learn the story behind beloved family heirlooms, thrift store finds, and more. Mondays, starting January 7, at 7:00 p.m. on Nine PBS. 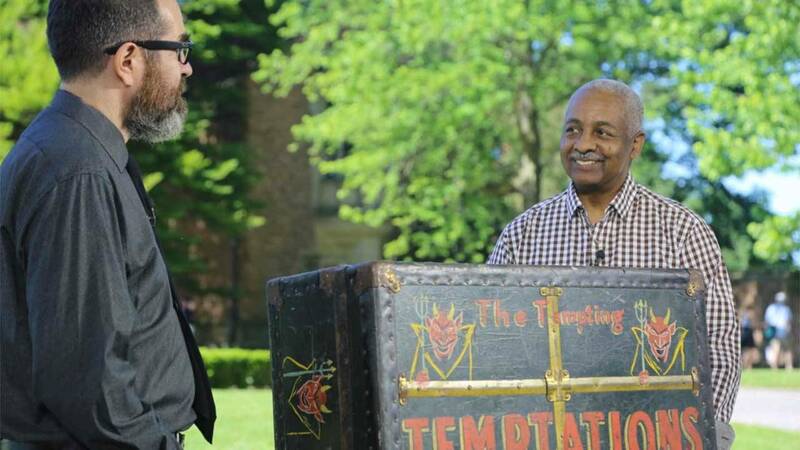 Antiques Roadshow Meadow Brook Hall, Hour 1 See a groundbreaking season of items appraised in settings that are treasures themselves!